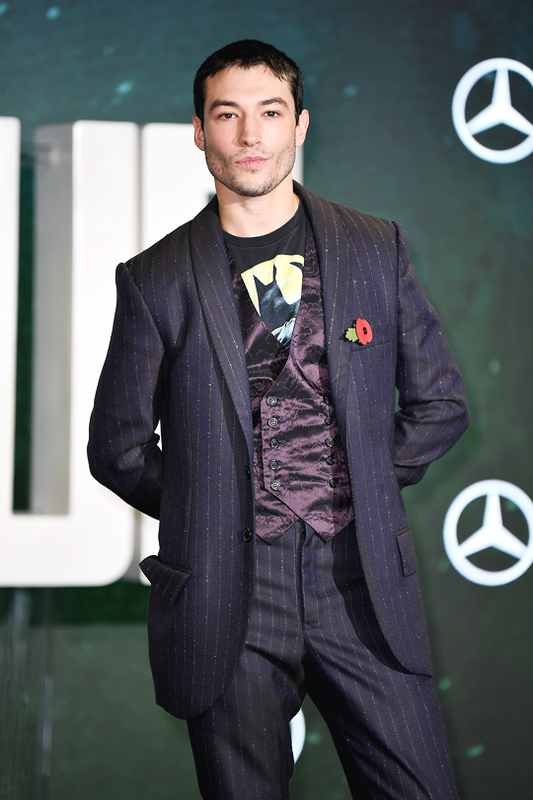 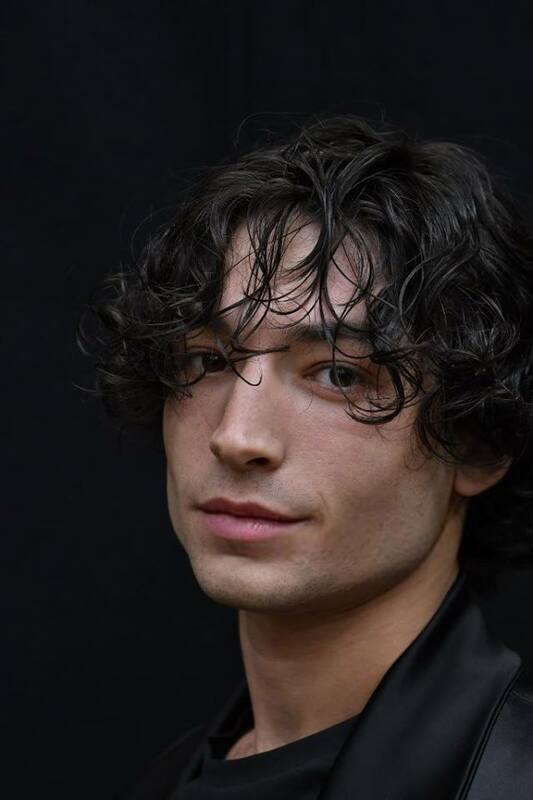 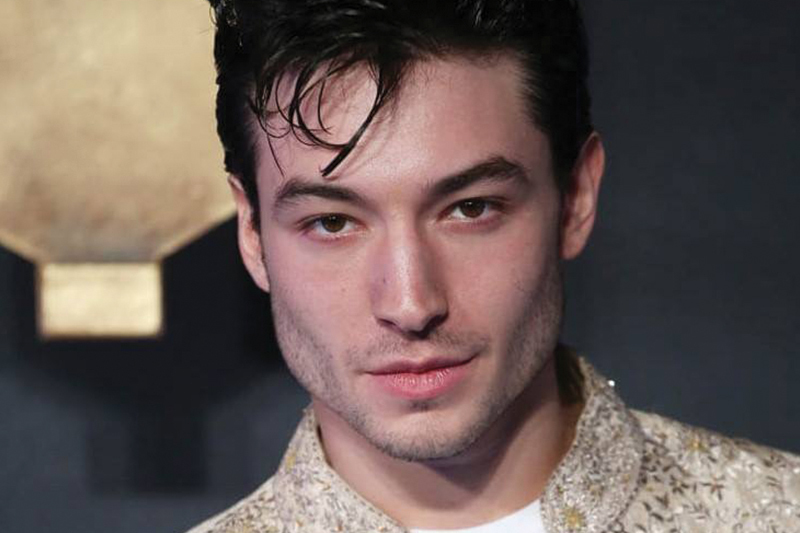 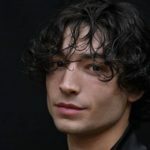 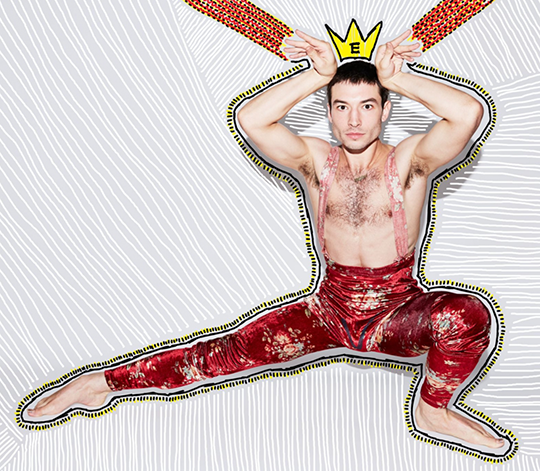 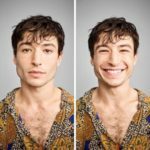 Like many, I saw the latest DC film, Justice League and many men in the film stood out to me but I’ve already covered them so I decided to talk about a new crush from the film–actor Ezra Miller. 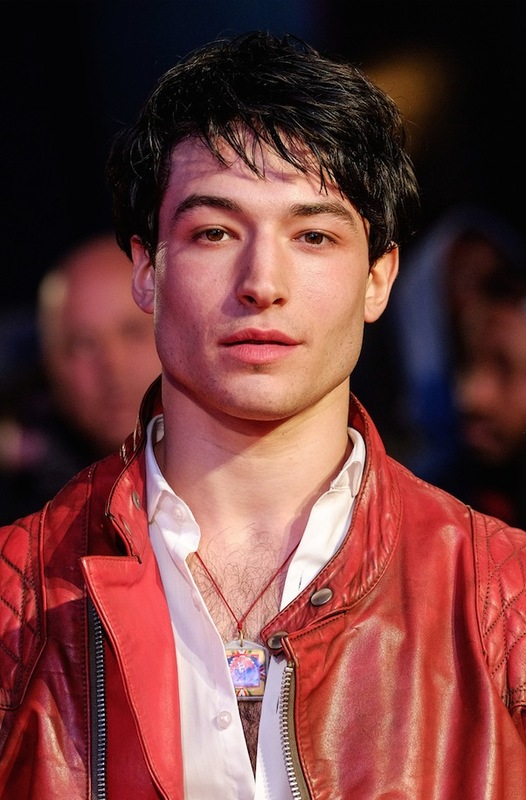 Ezra plays Barry Allen, aka The Flash. 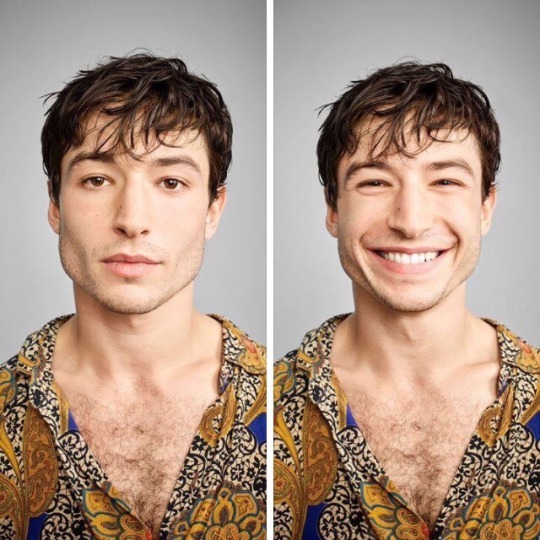 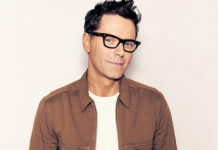 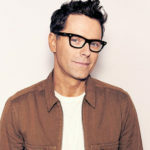 Quirky, comical, and light to the point of being cute, Ezra provided most of the film’s comedic moments as he felt more like a fanboy than a serious super hero. 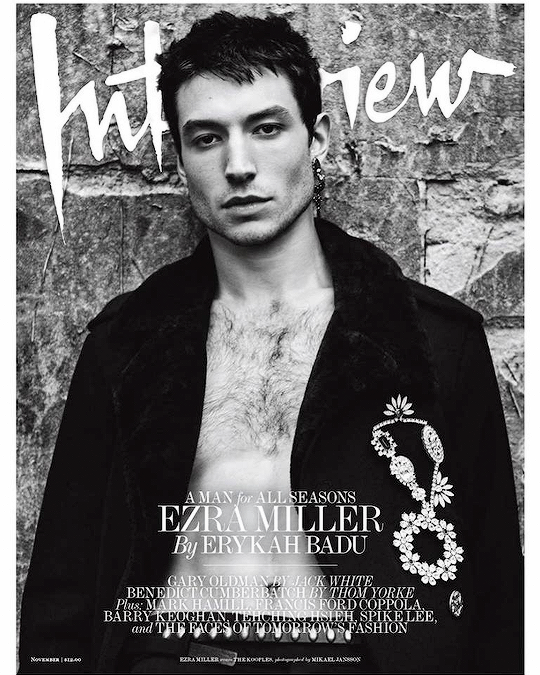 Ezra himself is queer and born in Hoboken, NJ in 1992. Besides his new role as the movie take on The Flash, Ezra has starred in Fantastic Beasts and Where to Find Them, Trainwreck, The Perks of Being a Wallflower and television shows like Californication and Royal Pains.